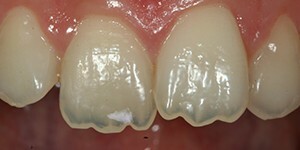 Composite bonding is an excellent method for correcting broken, misshapen, stained, or otherwise unsightly teeth. 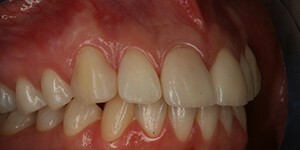 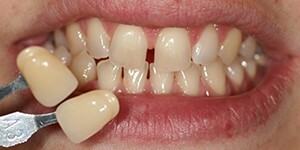 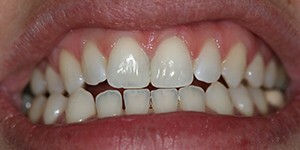 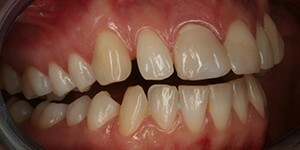 Composite tooth bonding is usually a one-visit procedure. 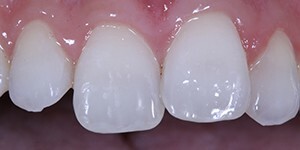 However, if we are trying to change the shape of more than one tooth, we normally get a mock up of the desired teeth in wax and then get a copy of this with which we can build the teeth up in the chair .